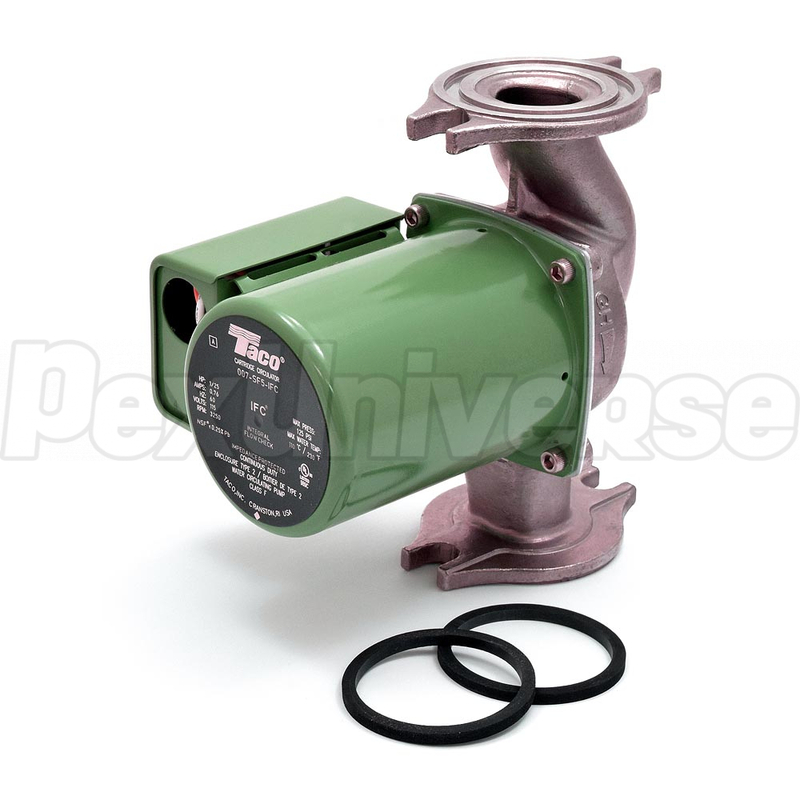 Stainless Steel Taco 007-SF5-IFC Circulator Pump is designed to reduce installation costs when using Taco 007 series stainless steel circulators. 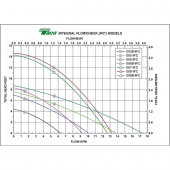 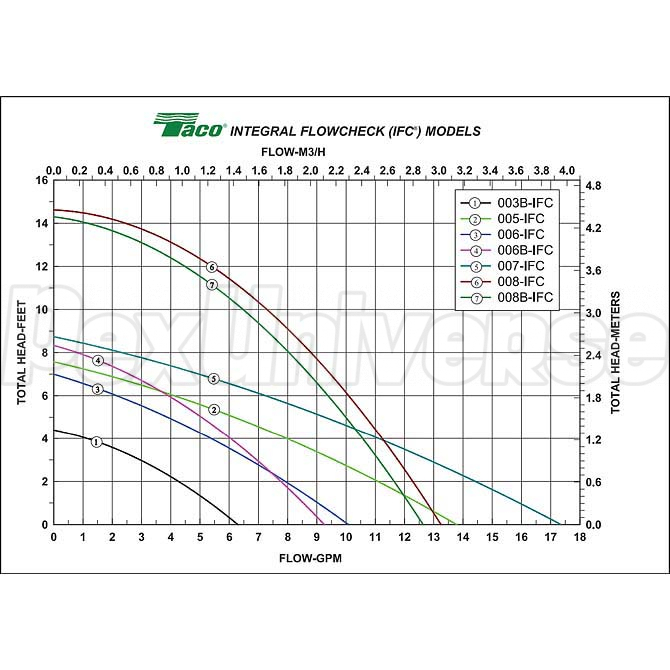 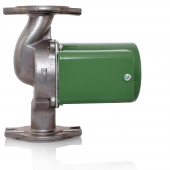 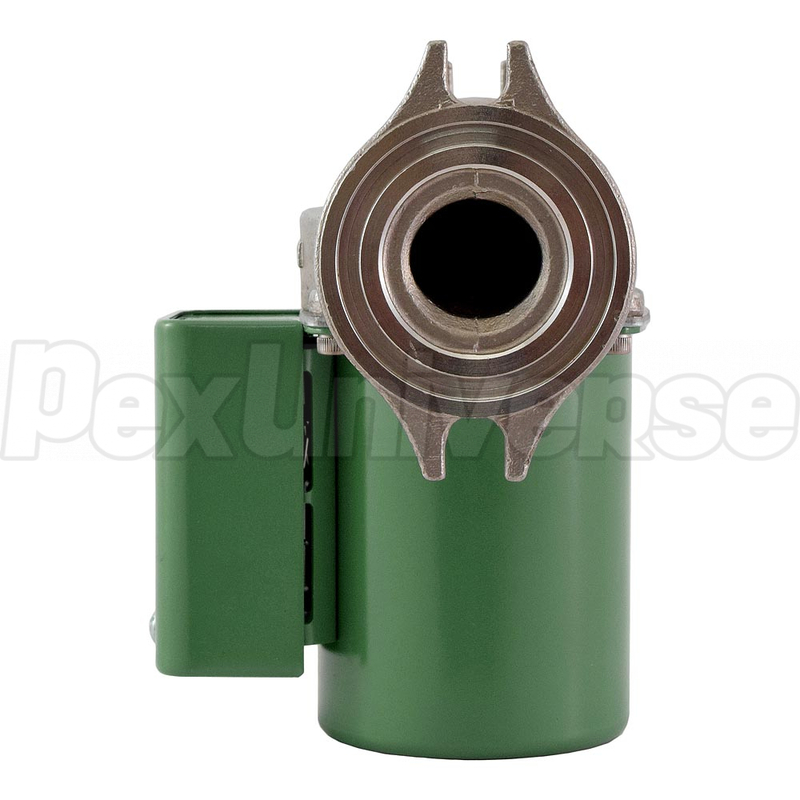 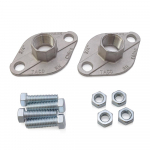 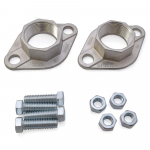 It features a built-in IFC (Integral Flow Check) which performa better when compared to a traditional in-line check valve and saves the need for installation of such. 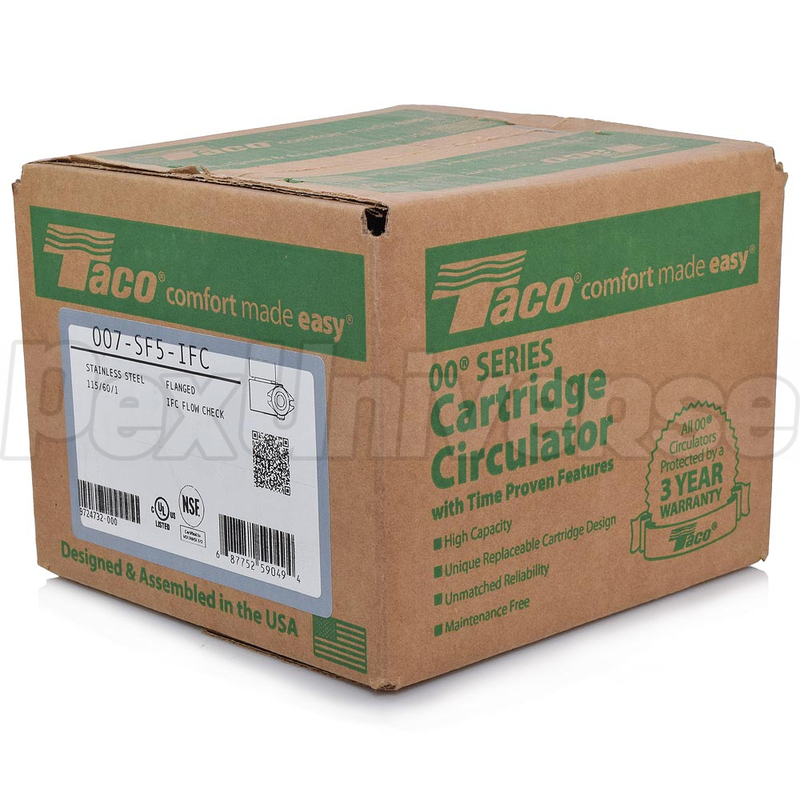 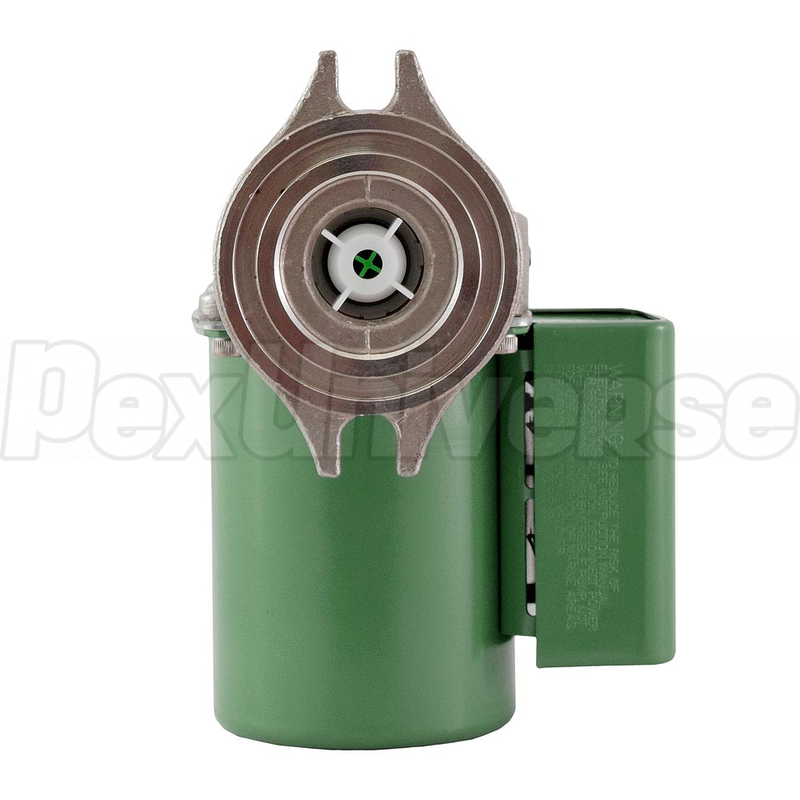 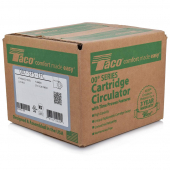 Taco 007-SF5-IFC model features a field serviceable cartridge design and provides a quiet, efficient operation and unmatched reliability.